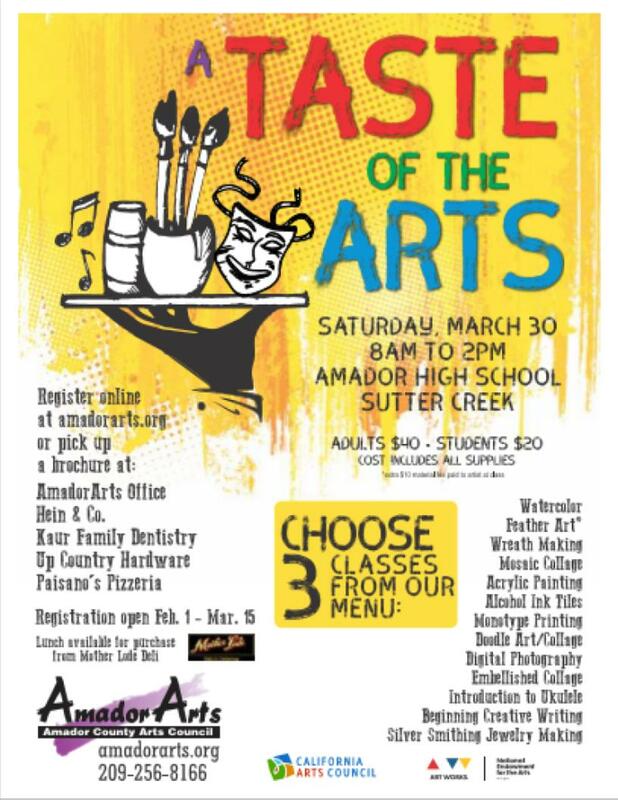 SUTTER CREEK, CA - February 1st is the day registration opens for the popular annual event called “A Taste of the Arts.” The sign-up deadline will be March 15 -- for the actual event on Saturday, March 30. A Taste of the Arts is a one-day intensive “mini arts institute” that has been presented locally by AmadorArts since 2011. Attendees return again and again for the thrill of choosing their favorite three 90-minute workshops given by some of the area’s top artists. The event specifically targets adults and junior and high school students. 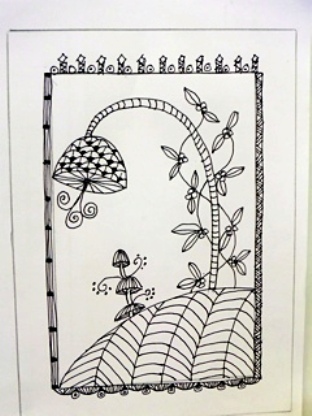 Feel like you want to express yourself by doing a little art? But don’t know how or what’s right for you? From a menu of 14 classes this time, you can “take a taste” of the arts. The cost for three classes, supplies included (one exception) is $40 for adults; $20 for junior and high school students. A newly designed Arts Tote Bag in included. 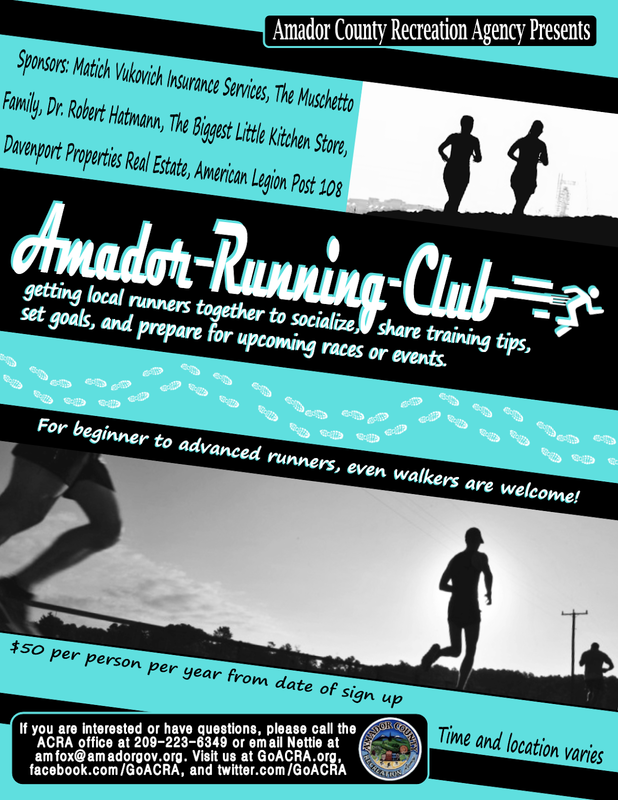 Don’t miss this fun-filled day on Saturday, March 30th starting at 8:00 am on the campus of Amador High School in Sutter Creek. Pre- Registration is required. Classes will be filled on a first-come, first-served basis, with a maximum of 15-20 students for most classes. Therefore it’s important to register early. Registration will begin February 1 when the website,www.amadorarts.org , will be “live” with the entire Form to complete and pay with a payment through PayPal. 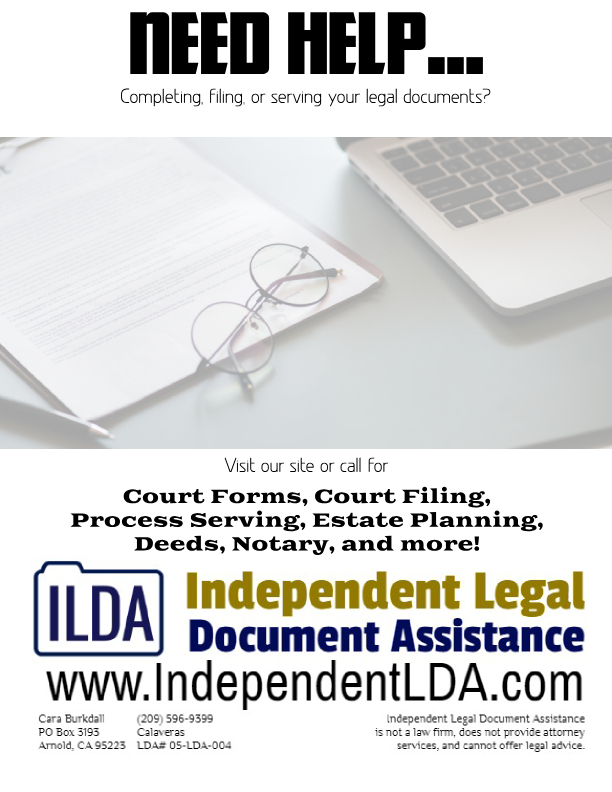 A hard copy brochure is also available that contains the Registration Form and can be mailed in with payment. Deadline is March 15. An amazing set of 17 artists will be featured this year. 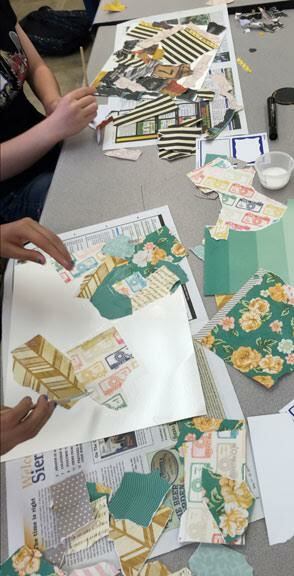 Some of the NEW classes offered will be Silversmithing, Creative Writing and Digital Photography. Want to do further exploration with artists of past years? Lorra Lee Rose will be back with “The Goddess in You” feather art, Katherine Venturelli with print making, Marchand Heimann with acrylic painting, Alcohol Ink Tiles with Cynthia Dunn-Selph, Collage with Anne Cook, Doodle Art with Bruce Peccianti, and Ukulele with Hal Gamble. All the details on all the classes are on the www.amadorarts.org website. If you want to taste the art of feather sculpture, you’ll create a Spirit doll through the guidance of internationally known feather artist Lorra Lee Rose. Doodle Art with Bruce Peccianti is a favorite. Embellished Collage will be taught by Anne Cook. at A Taste of the Arts on March 30.